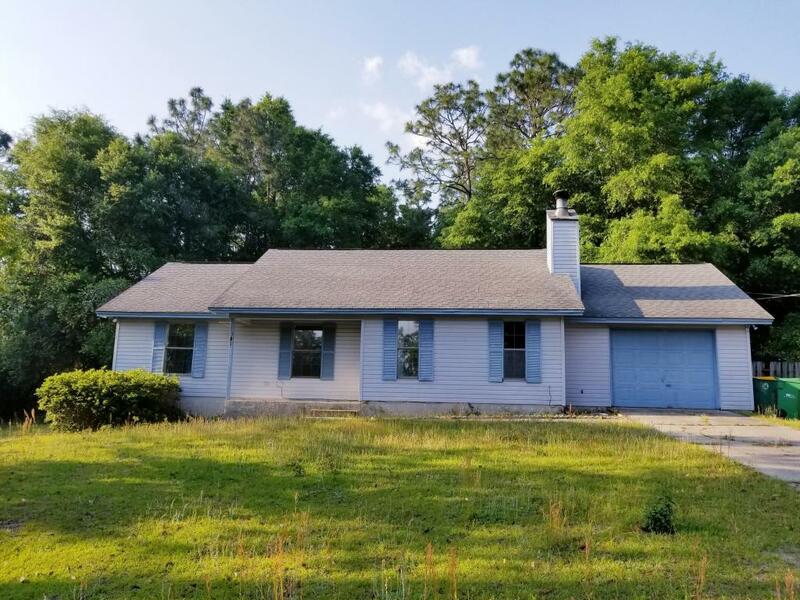 Welcome to the desirable community of Shoal Creek Manor in South Crestview. 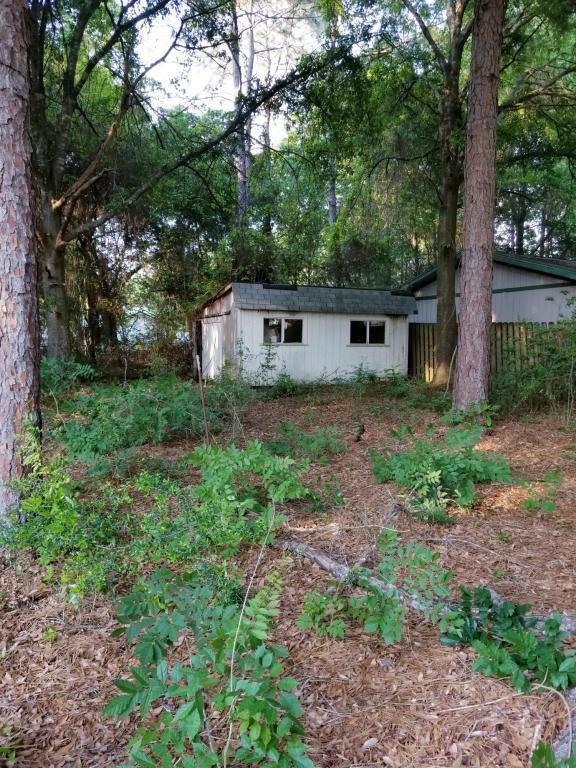 This quaint single family residence is located at the end of a quiet cul-de-sac that offers 3 bedrooms, 2 bathrooms, a 1 car garage with 1,076 sq.ft. 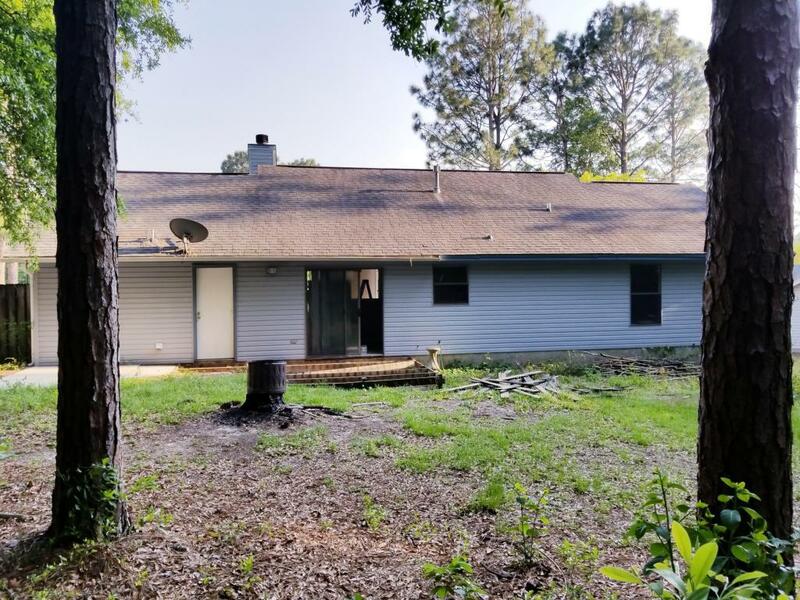 on a beautiful wooded lot and conveniently located within a short distance to Eglin Air Force Base, Duke Field and The Army 7th Special Forces Group. Some notable features include hardwood floors, cathedral ceiling and a fireplace. 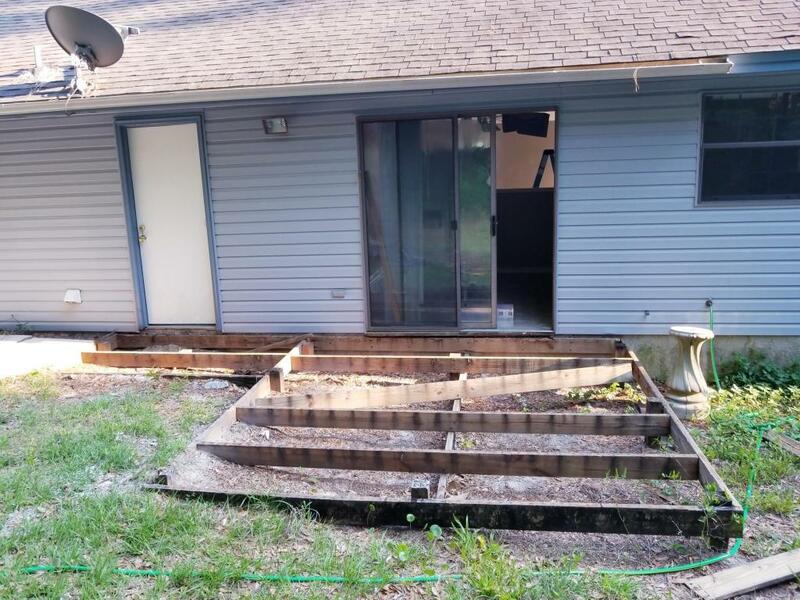 With a little TLC, this residence can truly show its full potential. All it needs is new carpet in the bedrooms, new paint (Seller already bought paint and left for new Buyer in home - neutral color), new door hardware, new countertops for bathroom vanities, new wood for back deck and a small patch for minor roof leak in garage.Call today to schedule a showing and for more details on this diamond in the rough!